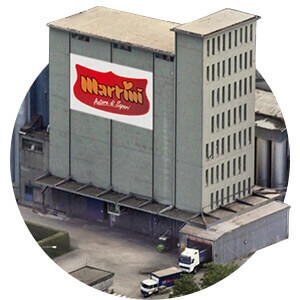 The Martini Group has created a remarkable enterprise that runs through the entire food supply chain, thanks to an integrated structure supported by first class technical and scientific support. The Martini Group owns laboratories, research centres and plants for the selection and farming of the best pigs, chicken and rabbits for meat. It also follows the slaughtering and the processing of the meat: from when it is cut to the preparation of specialities ready to cook or heat up in few minutes, either in the oven or pan. See all our products ? The two divisions of the Group: the animal husbandry and the food sector, are separate but complementary. They offer the market the highest quality at all levels, thanks to our tradition and a natural vocation for innovation Click here to find out more about the animal husbandry division ? The ability to deliver the best meat in terms of genuineness, taste and nutritional values to the homes of millions of families. 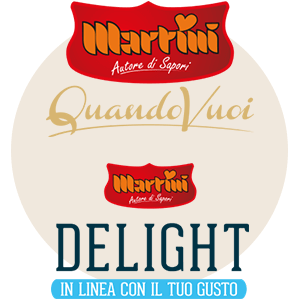 These are the values upheld every day by Martini Alimentare, leader in the trade of pork meat and a powerful player in other areas, such as chicken and rabbit meat, that includes a department for the production and the ageing of an excellent Parma ham. The Division has always been attentive to the ever-changing requirements of modern food life styles, completing its range of specialities for the public with products produced for supermarkets. This openness to innovation and the latest demands gave birth to the “Quando Vuoi” and “Delight” lines. In 2014, the Division opened a plant for the production of innovative products and for research and development. It is one of the largest, leading plants in Europe and makes the Martini Group an important player in the trade of meat as well as strengthening our ability to export high-value, innovative products. The total traceability of all Martini meat is guaranteed by an external and independent authority, which periodically certifies our manufacturing processes, applying international standards. Martini has obtained the highest standards of certification for the plants where slaughtering, cutting and processing of the meat is performed: IFS – HIGH LEVEL (International Food Standard). It has also earned the ISO certifications (ISO 9001: 2000 for the quality of the plants and ISO 14001: 2004 for environmental management). 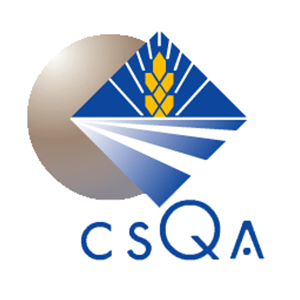 Martini has also chosen to pursue transparency through products and system certification , by bringing in an independent third party, C.S.Q.A., that is recognized by higher control authorities to verify (i.e. 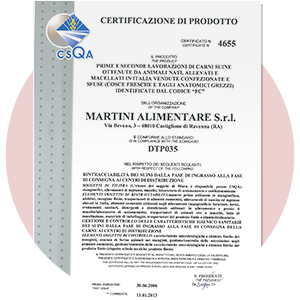 certificate) the attention the Martini Group pays to the different phases of meat processing. These certifications guarantee that Martini “marks” each meat package so that it is possible to trace every stage of the supply chain and identify the animal the meat comes from, the farm where it was raised and the feeds it has eaten. In addition, for the “Non GMO lines, they guarantee the absence of GMO raw materials and/or derivatives in animal feeds (corn, soya).